Let’s talk about the big marketing question: What market intelligence do you have in hand to ensure a successful (and prosperous) launch to the market? We’ve all heard the horror stories about how hard it can be to successfully launch a new product to the market. In a consumer product category such as household cleaning products, the industry success rate is a dismal 15 percent to 20 percent according to a Bloomberg Businessweek interview with former Proctor & Gamble CEO, Alan “A.G.” Lafley. Launching the new product to the market will be a critical milestone for a small company or entrepreneur. So let’s talk about the big marketing question: What market intelligence do you have in hand to ensure a successful (and prosperous) launch to the market? I’ve highlighted several key topics you’ll want to include in your research of the market that will contribute to a successful launch. This article assumes that the voice of the customer has been factored into the design of the product. You will invest scarce resources in a set of marketing tools to let prospective customers know about your product, generate leads and create sales opportunities. 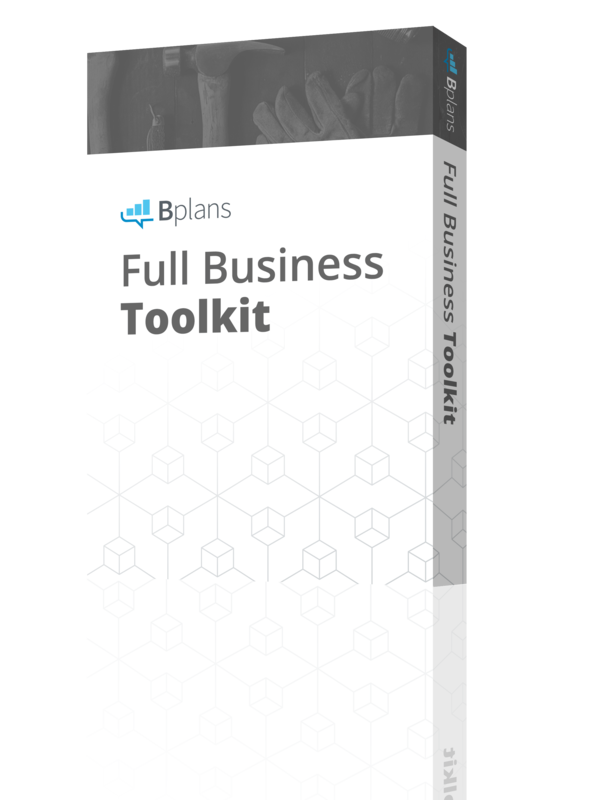 Your marketing “toolbox” will consist of a combination of tactics, from a brochure, to trade shows, to digital marketing such as social Media and your website to name just a few. The most important thing for you at this stage is getting a great return on these marketing tools. The best way to do that is to research your target audience with very specific goals for the types of intelligence that will help you make key marketing decisions. The tools you use in your product launch will be far more effective if you have studied your market. Here is the type of market intelligence you should examine to optimize your marketing. By this stage of the product’s development you’ve done your homework on the consumer’s problem and have built market-driven features into the product. You will have nailed down how well your product easily and conveniently solves it. The challenge is how clearly you communicate that in your marketing tools. Your job is to state clearly how you are going to make life easier for your customer in some unique way. State the benefit clearly. Confusion is not a recipe for success. It’s ok to lose the sale if your product isn’t a good fit for a prospect. However, it’s not ok to lose the sale because you confused the prospect or failed to differentiate yourself from the competition. Avoid using a lot of jargon or techno-speak. You and your product development experts may understand the technology or chemical compound behind your product. However, most consumers aren’t interested. Their primary interest will be the benefit that it delivers to them in exchange for the money they pay to acquire your product. I have a flower garden in my yard. When I fertilize those flowers, I don’t spend much time thinking about the ingredients in the fertilizer. I want my flowers to bloom. That’s what I’m paying for. Know Where Your Target Customer Shops – If you don’t plan to sell your product direct, you’ll rely on retailers or distributors. Find the ones that are in tune with your target customer and can reach them with your value proposition. A great way to do this is develop a customer profile. The profile factors in their geographic location, age range, spending habits and most importantly, where do they tend to shop? Do they shop primarily online? If so, where? Do they use a combination of online and brick and mortar retailers? What search terms would they use on Google to find your type of product? Find an online marketing expert that can advise you on optimizing your website with the right search terms most commonly used by your target customer. It is interesting to note that YouTube has become the second largest search engine. Many consumer and industrial products can be demonstrated in short, simple videos. Chances are good that your best customers are conducting their product searches on YouTube. If you are like many entrepreneurs or small business owners, you don’t have copious marketing promotion dollars to shotgun your message to the market or blanket the market with ads in every newspaper or magazine. In studying the potential market for your product, it is highly recommended you understand what media outlets your target market primarily uses to find products like yours. What magazines or newspapers do they read? In B2B marketing, there are usually industry-specific trade publications that are effective vehicles to carry your marketing message to the target audience. Identify the top publications and establish relationships with their editor by offering them industry-related content. There are many variables that impact the success of your company’s new product launch. Having the right market intelligence will optimize your investment in the marketing tools needed to support your launch. With this intelligence in hand you can select targeted media, craft a call-to-action that motivates the consumer to contact you and improve your marketing ROI. You have invested a lot of blood, sweat and tears in developing and testing your new product. Be sure your launch to the market makes it all worthwhile!